Nvidia is introducing a new affordable graphics card as part of the company’s GTX line today. While you might expect the new Nvidia GeForce GTX 1660 Ti to be based on the previous Pascal architecture, Nvidia is using its latest 12th-generation Turing GPU architecture instead. That means better performance and less power consumption, but since it’s not an RTX card, you won’t get Nvidia’s Deep Learning Super-Sampling (DLSS) or ray-tracing support. The GeForce GTX 1660 Ti includes 1,536 CUDA cores, 6GB of the latest GDDR6 memory, and a 1.8GHz boost clock. Nvidia says it has a power envelope of 120 watts, giving the GTX 1660 Ti “the best performance per watt of any GPU in its class,” according to the company. Nvidia is backing up that claim with promises of smooth 120 fps gameplay at 1080p in popular battle royale titles like Fortnite, PUBG, and Apex Legends. The GTX 1660 Ti is also up to 1.5x faster than the GTX 1060 6GB version. 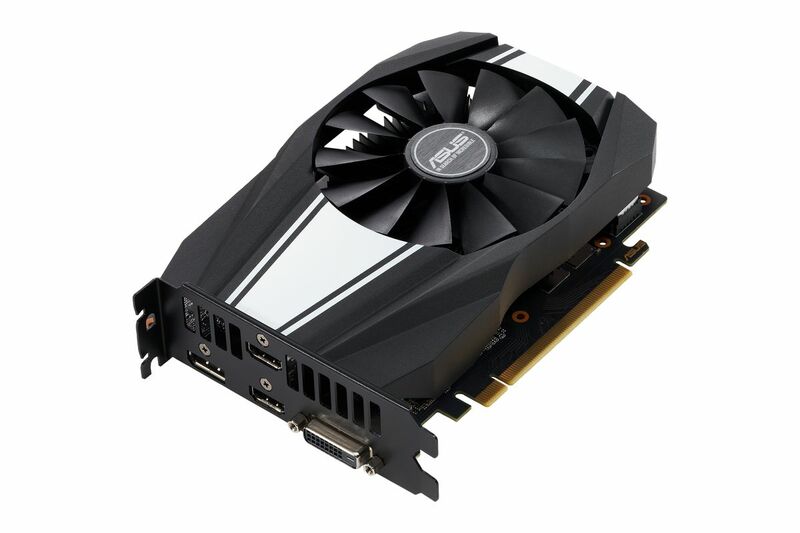 It’s likely that the GTX 1070 will still be a good card for those wanting to stretch their wallets, but the GTX 1660 Ti now offers an extra option for a budget gaming PC and comes with the power and performance advantages of the Turing architecture. Nvidia is making the GeForce GTX 1660 Ti available worldwide today, priced from $279. A number of cards will also be available from Asus, MSI, Palit, EVGA, Gigabyte, PNY, and Zotac.